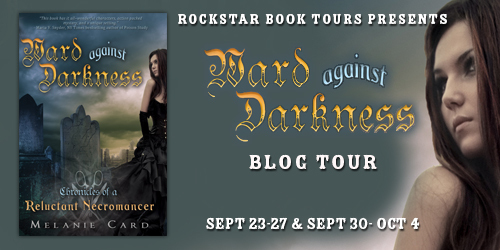 The Ward Against Darkness Blog Tour by Melanie Card kicks off next week hosted by Rockstar Book Tours! 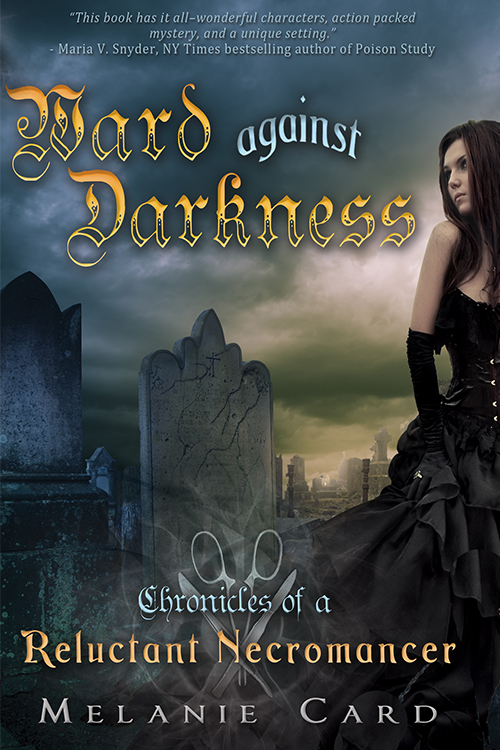 Melanie will be visiting visiting blogs with fun interviews, and a Scavenger Hunt you don’t want to miss! So make sure to check out the schedule for all of the stops. She also has an awesome giveaway going on!